SERVPRO of West Volusia made its debut in 1985. We have proudly served Volusia County community ever since, providing exceptional restoration and cleaning services for both residential and commercial properties. We fully understand that the stress and worry that comes with fire, water, or mold damage can throw any routine into chaos. Our goal and commitment to our clients is to help minimize the interruption to your life and quickly make the damage disappear "Like it never even happened." SERVPRO of West Volusia is a leader in the restoration industry. 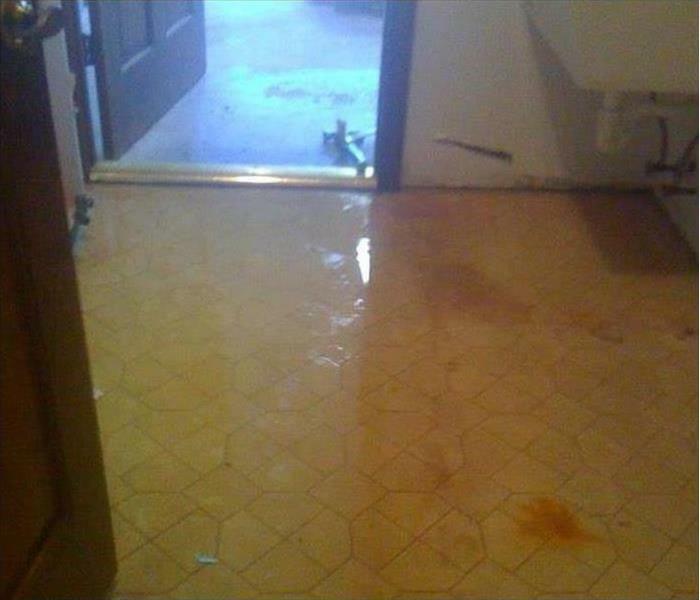 For the past 34 years our company has specialized in water, fire, mold restoration and remediation, storm damage, biohazard, carpet/wood/tile floor cleaning, pack-outs, air duct cleaning and more. Our staff is exceptionally trained and equipped to handle any damage no matter how large or small. 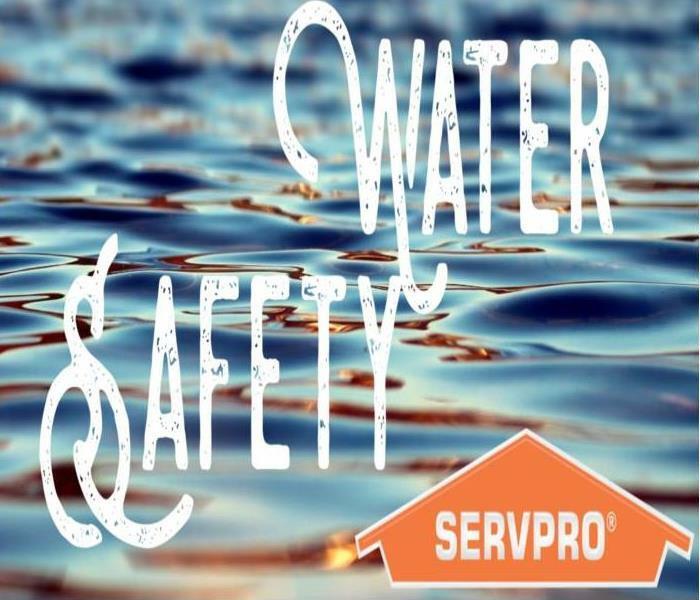 As a locally owned & operated business, we can provide 24-hour emergency service & are dedicated to responding immediately to commercial or residential needs. We will also handle communication with your insurance company to ensure that your home or place of business is returned to its pre-loss condition. SERVPRO is the cleaning and restoration brand you know and trust.